Swiping a card isn’t all hat hard, but eliminating one more card from your wallet and allowing easy access via your smartphone is certainly a step forward, making charging even quicker and easier. Erik Fairbairn, a founder of POD Point, points out how this move is about engaging more people to consider electric vehicles. Some dark clouds do have silver linings, and as the upsetting VW emissions story wakes up more to the worry of urban air pollution, solutions such as EVs are taking the spotlight as viable clean transportation options. 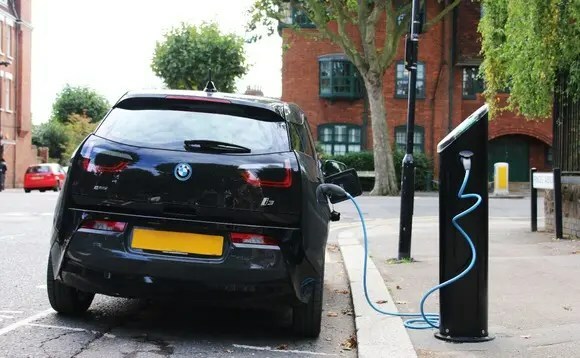 There is more to the story than the widely trumpeted theory that the electric car revolution won’t happen until there is a “public electric vehicle charger on every street corner, just like gas stations.” No! That’s not needed, due to one definite difference: “electric car owners can recharge their cars at home and work, something that drivers of conventional cars can’t do” That is a considerable difference. It makes owning an EV super convenient. Still, it is nice to have more charging stations and those are necessary for long-distance travel — for sure!